thats quite useful post for beginners. we do varalakshmi pooja tomorrow. A very helpful post! Happy Varalakshmi! Wonderful info !! Celebrating it too :) Happy nombu to you !! thank you very much for your prompt reply and recepies. Nice post,sure will be useful for many! homely recipies like thay veedu. 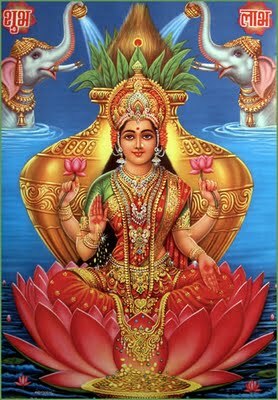 hi i do varalaskmi pooja.i just want to know that is 2 womens do pooja .one keep amman on kalasam and other one keep it in a bowl with amman is this a right way to do .please help me. Hi, Its according to your own family custom. please check from your family member for your tradition and follow it. Both are right way to do. In my SIL house it is done by keeping kalasam while in our house it is the other way. It is just the way your ancestors used to follow. Saras really informative one. Hope never our rich tradition fades away.